The Meadowlands Liberty Region is ideally situated for travel to the metropolitan New Jersey area, presenting its unique sports, entertainment, ecological, cultural and transportation assets as an emerging primary destination. 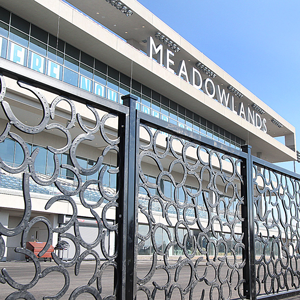 The region spans from the George Washington Bridge to the Statue of Liberty with the Meadowlands Sports Complex as its’ epicenter. 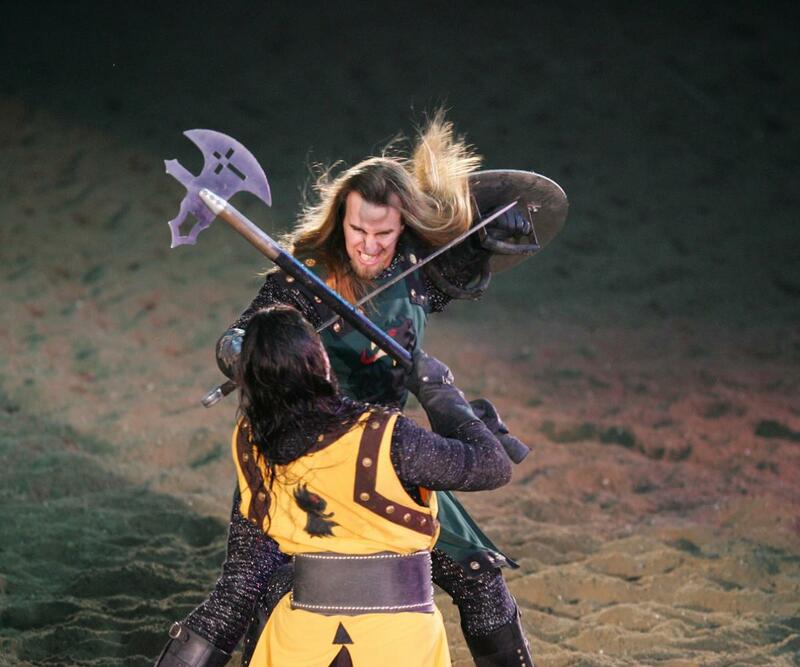 Whether you wish to watch international soccer at MetLife Stadium or take a unique trip back to 11th Century Spain at Medieval Times Dinner and Tournament, the region has it to offer. 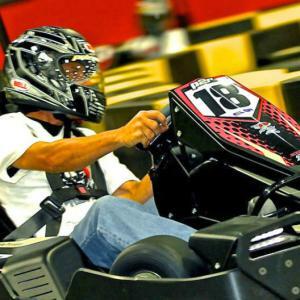 For the thrill seekers, experience electric go kart racing at RPM Raceway or to the contrary, take a relaxing canoe ride on the Hackensack River and watch rare birds soar against the skyline. And, coming soon, the American Dream Meadowlands will open as one of the largest indoor amusement, entertainment/retail and recreational facilities across the globe! 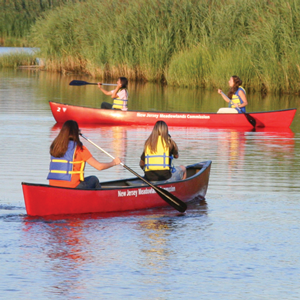 The Meadowlands Liberty Region has all the elements for indoor or outdoor fun. The major hotel flags represented in the region can accommodate a variety of independent travelers or groups at a number of our hotels’ superb facilities. Whether you are traveling alone, by one bus or 10, there are a multitude of options to choose from. Travelers appreciate the diversity of over 10,000 rooms and suites to fit any price point. And most hotels offer complimentary bus parking as well. Groups of all sizes will find hundreds of engaging and exciting exhibits at Liberty Science Center, all within view of the world’s top tourist sites such as the Statue of Liberty and Ellis Island. For the young at heart, Fieldstation: Dinosaurs offer 30 life-size animatronic dinosaurs sure to amaze. When Dining in the Meadowlands, choose from an amazing selection of ethnic cuisine to fit any budget. There is something to satisfy every craving- Italian, Spanish/Latin, American Continental, PanAsian, Middle Eastern, Indian and more. If you are looking for fine dining, or a place where the locals gather to watch a game, you will find group-friendly options for it all and everything in between! There is never a shortage of locations to shop in the Meadowlands Liberty Region. In nearby Secaucus, head to national and specialty retail stores in addition to high end retail. And, you can’t leave without a trip to New Jersey’s largest mall with over 200 stores, and a full service AMC Movie theater on premises. Westfield’s Garden State Plaza in Paramus is a must see when visiting the state. The soon to open American Dream Meadowlands will also feature one million square feet of additional name brand and specialty retailers. As an added bonus, there is NO TAX on apparel or shoes! If nature is your thing, 13,000 acres of open space has been preserved in the midst of the most densely populated area in the nation and the vibrant eco-system is the hidden jewel of the destination. Over 250 species of birds and a variety of marine life are among the wildlife, some rare and endangered that frequent the region’s estuaries. Visitors can book a boat tour on the Hackensack River, visit our Meadowlands Environment Center or gaze at the stars at the William D. McDowell Observatory. Or perhaps you prefer to enjoy a stroll on the green oasis of Liberty State Park with gorgeous views of Lady Liberty and downtown Manhattan. The Meadowlands is not without its historic sites either.